wondering why there isn't a mask specific forum? wetsuits, mono-fins and fins are all great but a mask is fairly important as well! just wondering if not in a mask specific forum, were would I put a mask review, would it just be in the free diving gear category?  While there can be quite a lot of overlap between competitive freediving & spearfishing gear, there are some products/designs/models with are primarily suitable for only one or the other. If you have used you mask primarily for spearing - I suggest putting the review there, otherwise freediving. I am interested to hear what the state-of-the-art is for spearing masks.